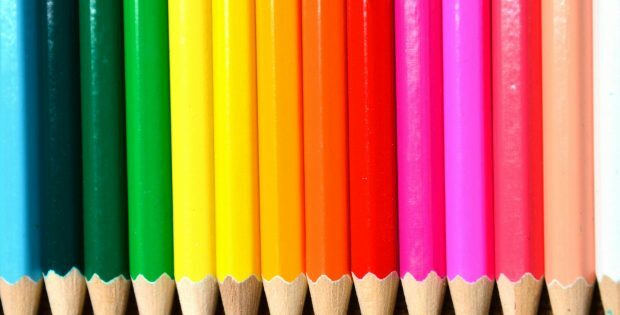 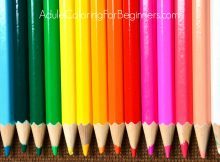 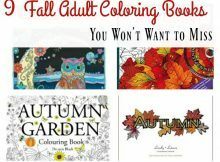 Here at Adult Coloring for Beginners we love colored pencils. 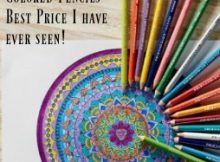 Why, you ask?? 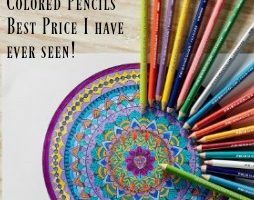 If you have a set of colored pencils sit down and you will soon see! 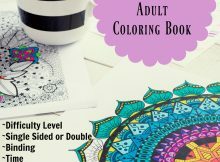 Copyright © 2019 Adult Coloring for Beginners.